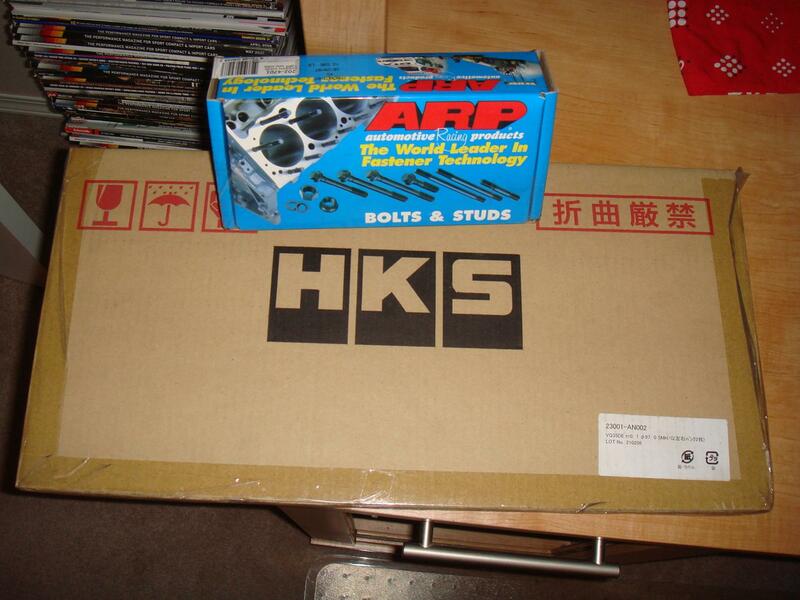 For Sale is a brand new in box HKS #23001-AN002 head gaskets brand new sealed in box and a set of ARP head studs #202-4701 for vq35 new in box as well. 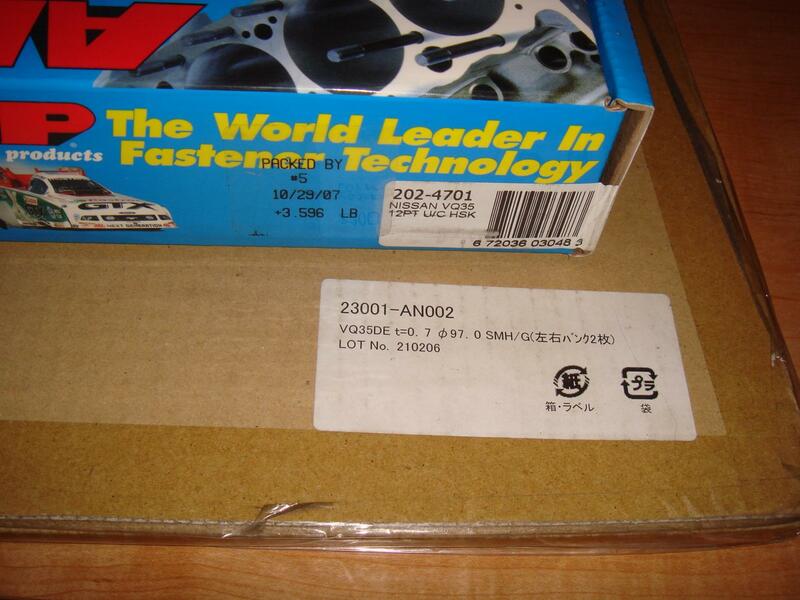 For all vq35 engines.Paid 185.00 for studs and 275.00 for head gaskets would like 350.00 including shipping.Email money transfer or paypal for payment. 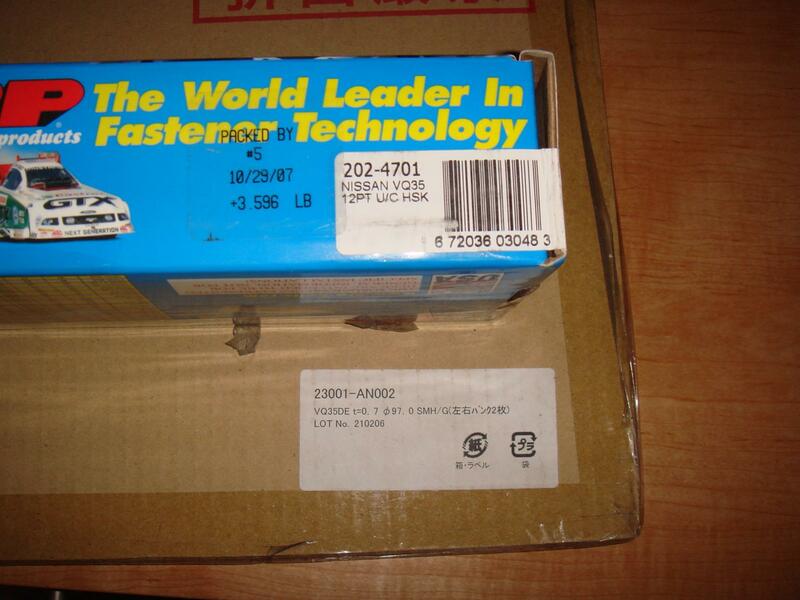 These are engine build parts not bolt on power adders. More like power handlers. What are the symptoms of BHG?